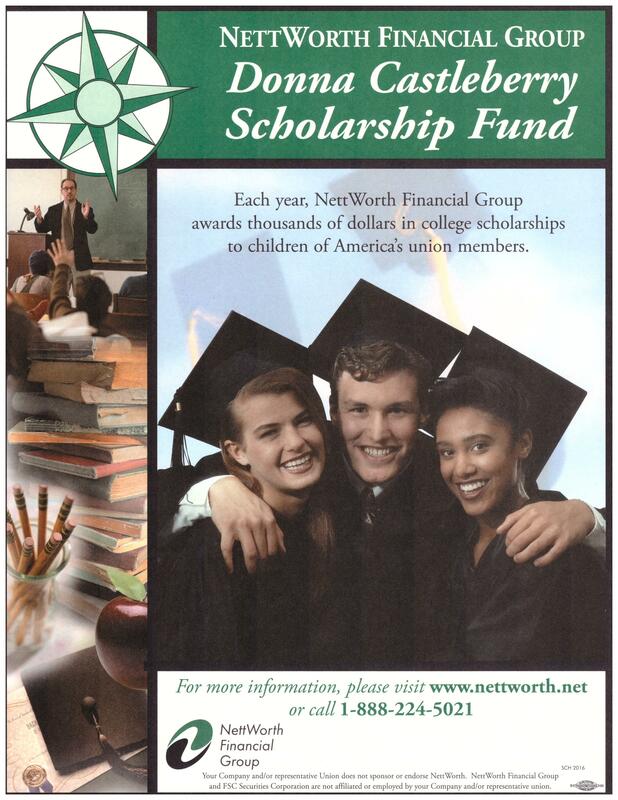 Nettworth Financial is now accepting requests for their annual scholarship. Below is the flyer. To request an application, please click here.